I already have Pinterest specifically for my writing, with boards for my two novels-in-progress; you can view them here and here – please do follow the boards if you like what you see, I do follow back! Having a strong collection of Pinterest boards is one of my aims, as I feel the visual nature of the curated boards adds another dimension to the wordy nature of books! I’d be very interested to hear any views on using Pinterest boards to promote your writing or suggestions for other social media apps? I feel that Instagram, being app and phone based, is too bitty for me; I prefer using desktop, but I’m always open to new suggestions! 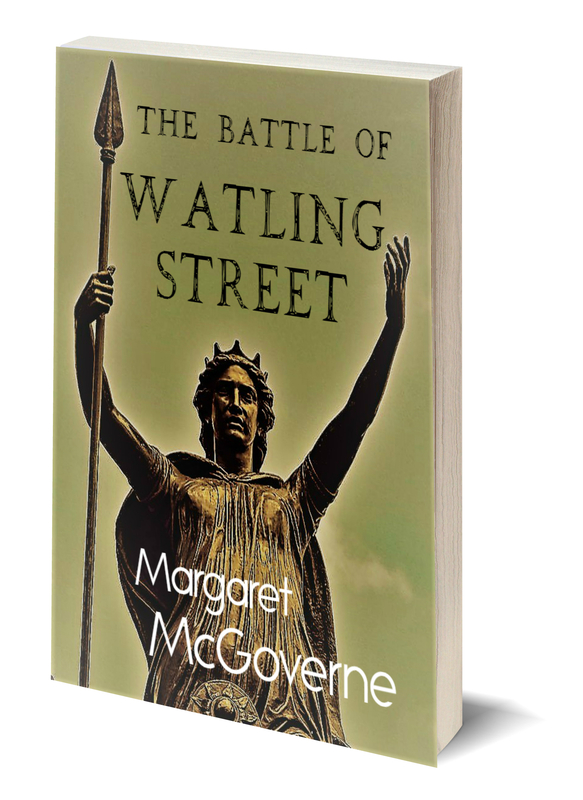 Next postThe Battle of Watling Street is Published!